Multi-effect processors have been on the market for quite some time. In past decades, we were first introduced to hardware units which offered classic effects like delay, reverb, compressor, phaser, and flanger. Those multi-effect processors were in most cases built as guitar pedals. In recent times we witnessed the emergence of advanced effects which are able to alter the sound in both mild and drastic ways. 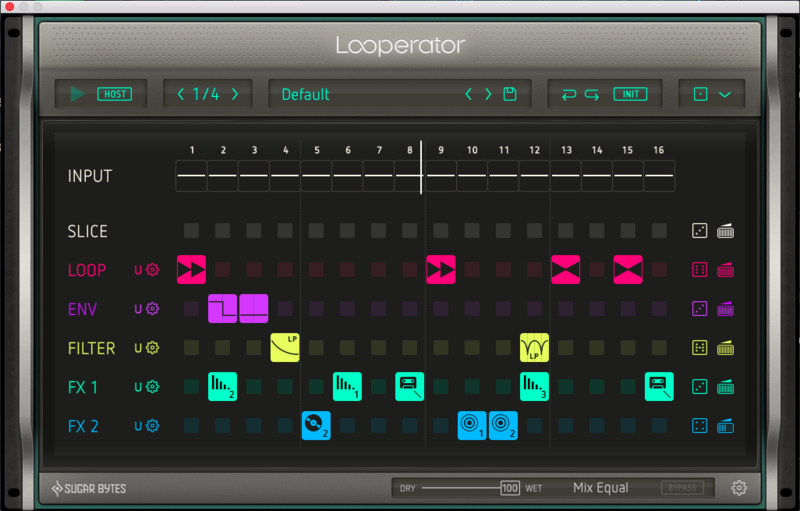 One of those multi-effect processors in software form that really caught my attention is Looperator by Sugar Bytes. 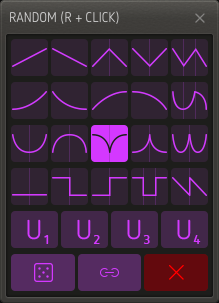 The Looperator basically chops up your original sound and turns it into something completely different. In the process, you can use the classic effects like Filter or Reverb, but also a trippy Loop effect. 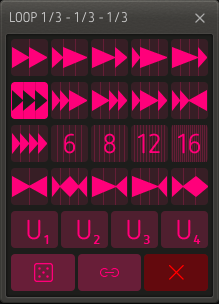 With just a click, Looperator makes sounds that sound like you were working on them for hours. 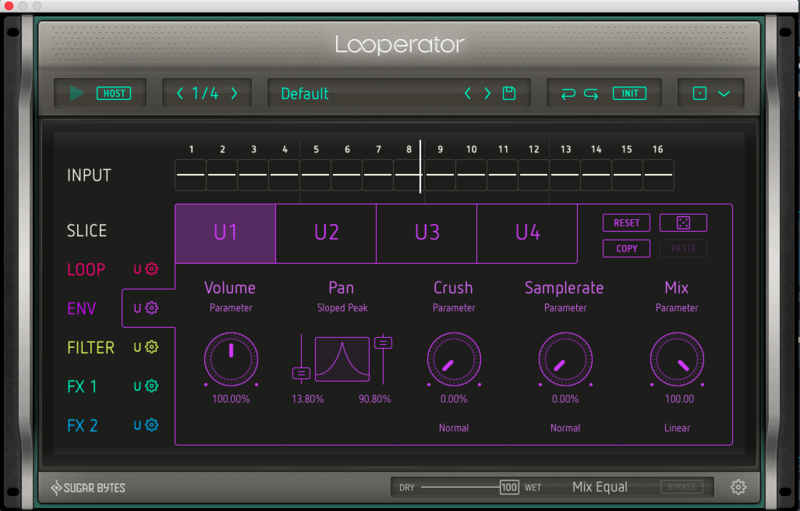 Looperator unites two concepts: a loop slicer and an effects sequencer. You can rearrange the material with the slicer and place effects with surgical precision. Right from the start, you need to check out a tool that is easy to handle and produces great results. The preset tool easily creates rolls, loops and stutter edits, that can be quite hard to create in a DAW. The best part is that you only need a couple of mouse clicks. 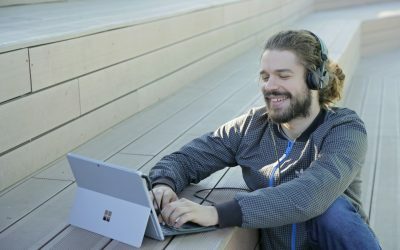 And when the inspiration leaves the room, the smart random algorithms with detailed programming options will generate ready to use amazing sequences. Each effect holds its individual parameters (5 settings), each of which can be controlled by one of 20 selectable and adjustable envelope shapes, a simple automation-ready parameter dial, an envelope follower, or a randomizer. 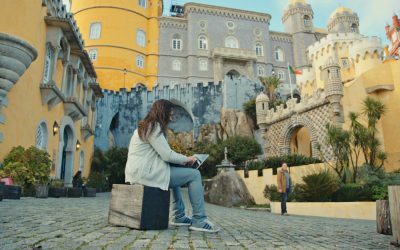 In most cases, you wouldn’t need to go any further than the ready-made steps. 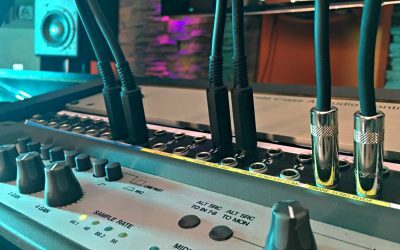 However, when you do, the four user-defined steps per track will give you full and precise control of vital effect parameters on a per-step basis. When it comes to animating lively sequences on a detailed level, the possibilities are literally endless. 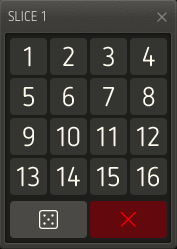 There is, of course, a handy mix slider for every line, a randomize button for every line. Additionally, at the bottom of the interface, there is a global Dry/Wet mix. In my opinion, this is one of the most complex and powerful sounding multi-effect processors so I encourage you to try it for yourself. Here are a couple of sound examples which I made using the Looperator in SoundBridge. 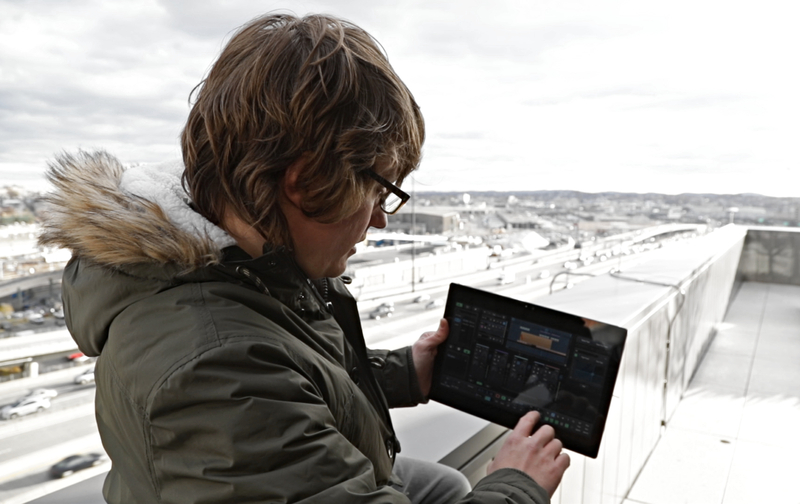 Firstly, we will hear how the guitar riff and drum loop sounds unprocessed and then processed with the Looperator.